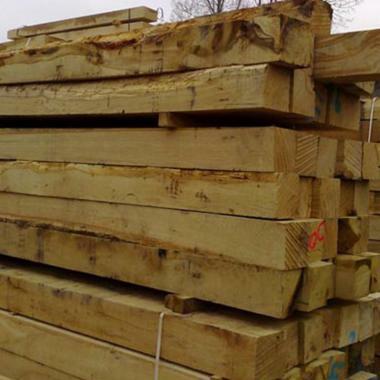 UK Sleepers are reliable and experienced suppliers of Oak Fencing. 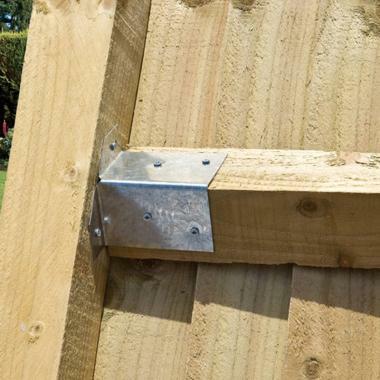 Our products offer you inventive and cost-effective ways of customising your garden to give it a truly unique touch. We have all kinds of different product options available to make sure you'll be able to find exactly what it is that you're looking for. Nationwide crane vehicle delivery services are available. For more information, just give the product experts in our sales team a call on 01536 267107. 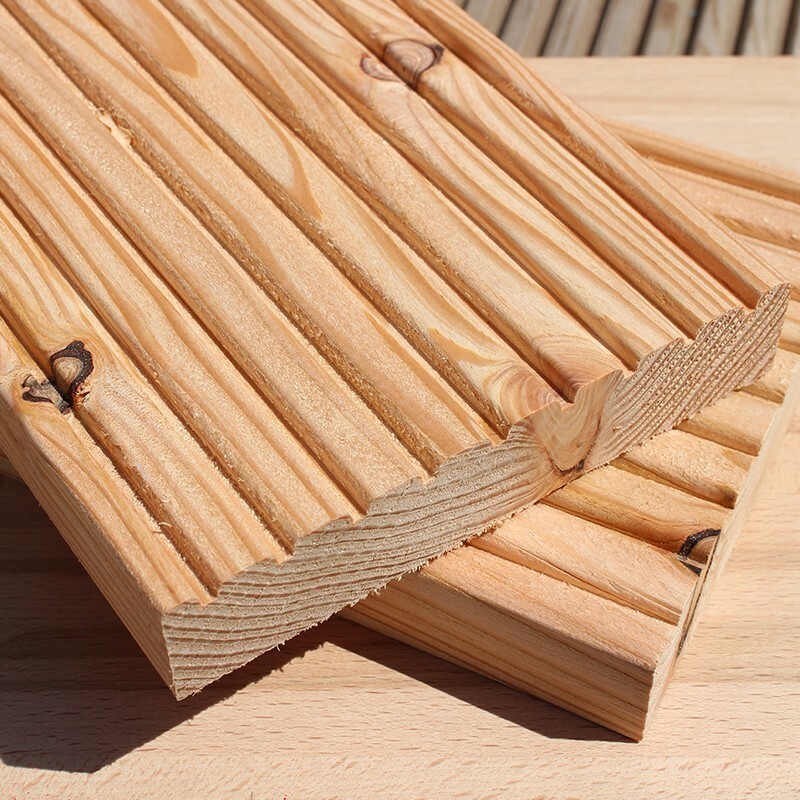 Our freshly sawn new oak arris rails are mainly used as horizontal backing rails for closeboard fencing. 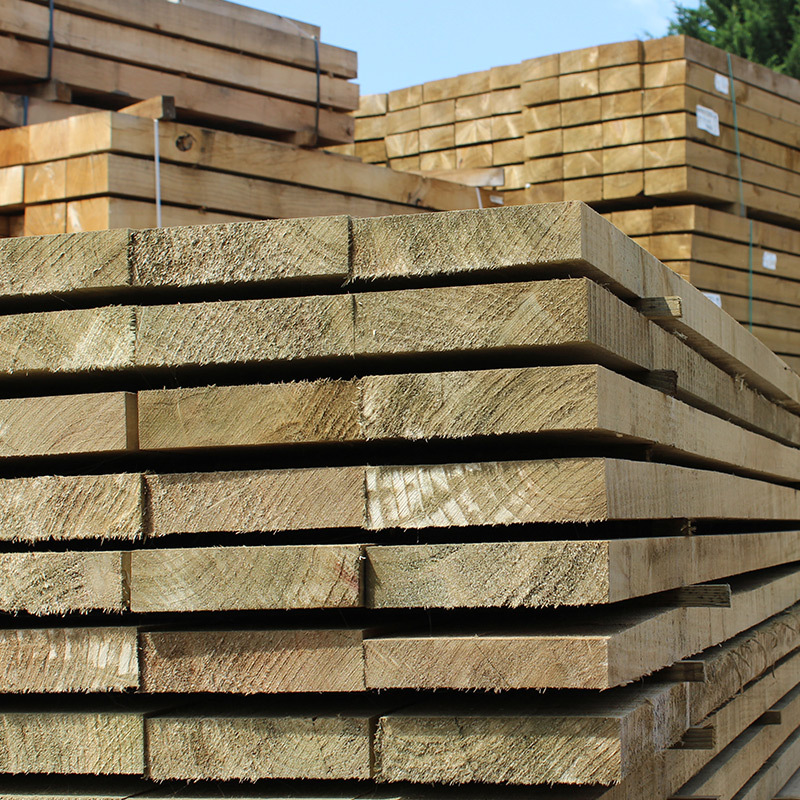 Our New oak Fence posts are predominantly used for fencing purposes due to the impressive structural qualities of this timber. 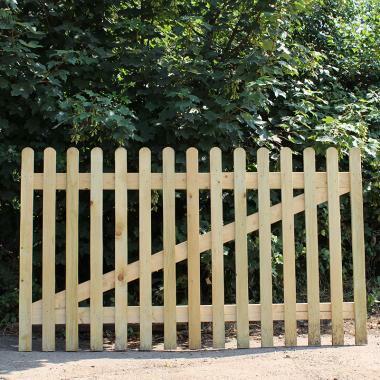 New Untreated Oak Picket Gate. Available in Flat top, Pointed top and Round top. 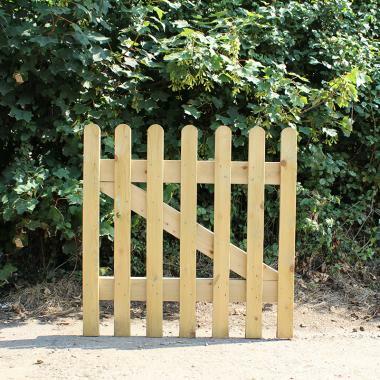 New Untreated Oak Picket Panels, durable and longlasting. 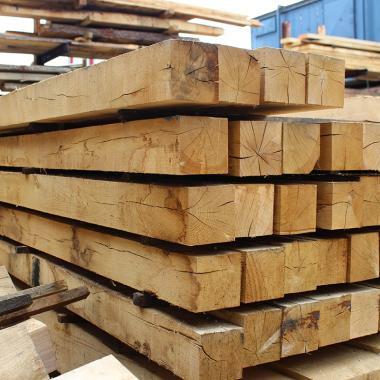 Rustic oak posts are ideal for adding character to your project. 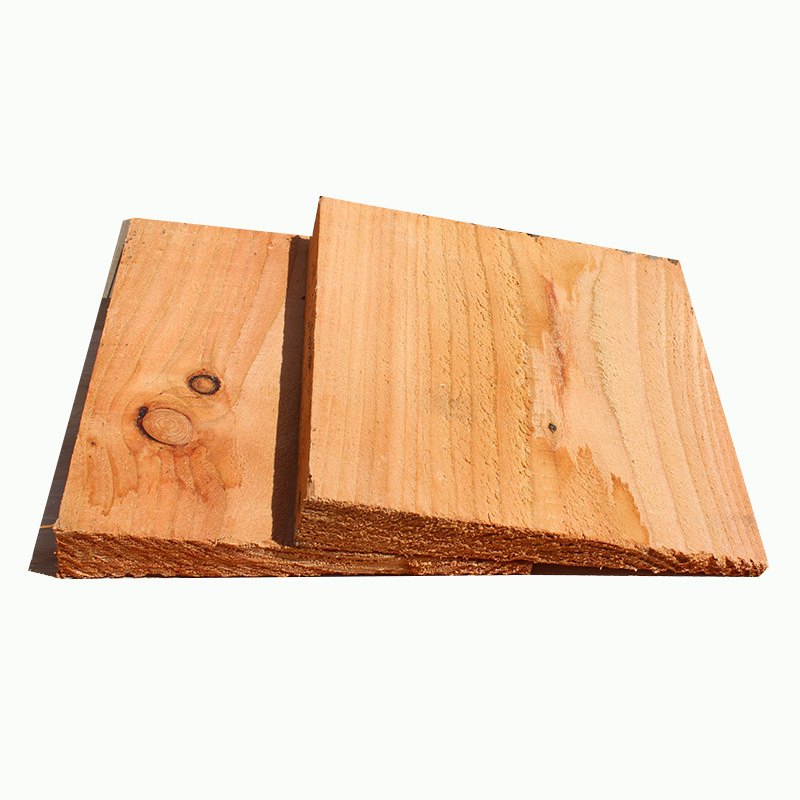 Cut from a low grade material, this timber can be used for an array of purpose at an affordable price. 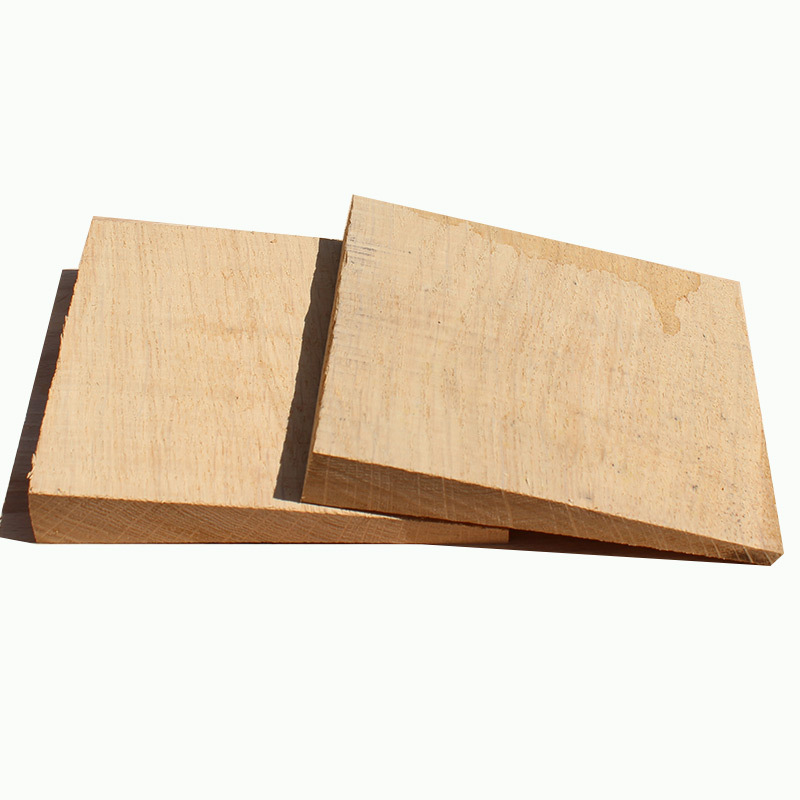 Oak picket pales used to create picket fencing. 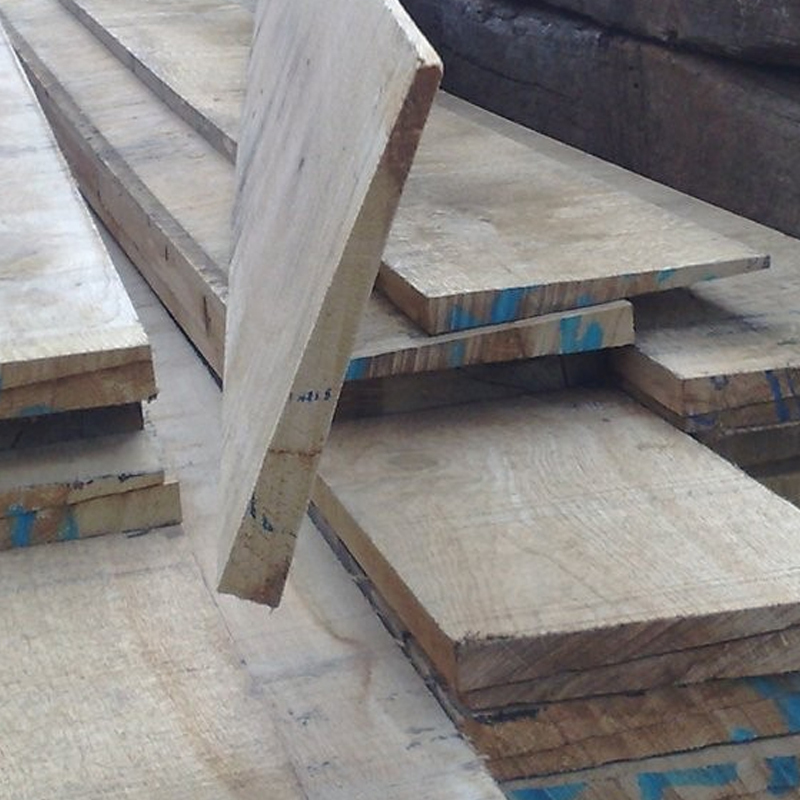 Available in 920mm or 1220mm and in a range of machined tops for your design.